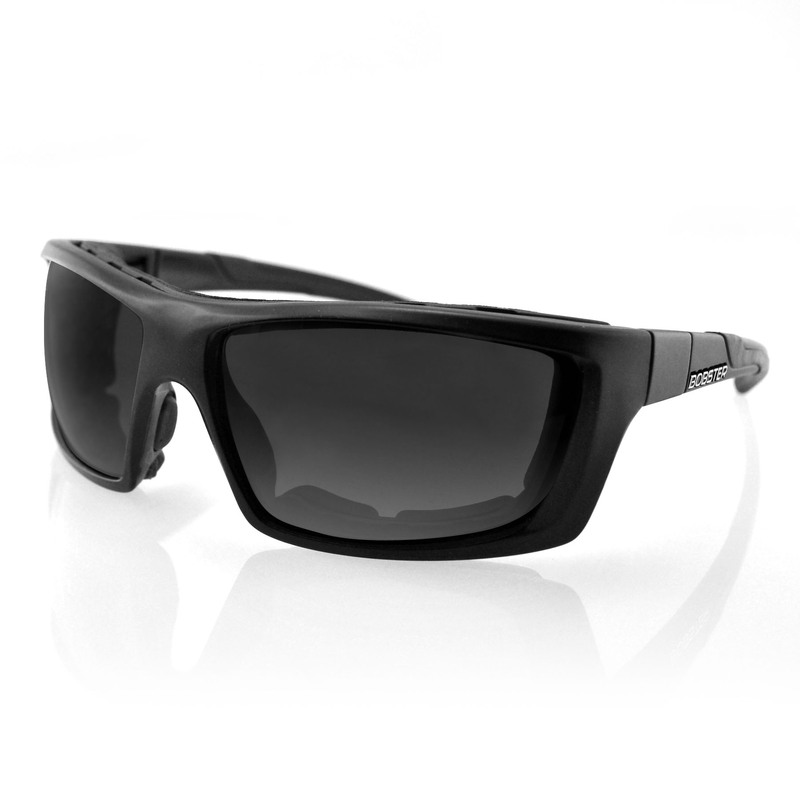 Route is a modern frame with cutting edge lens technology. 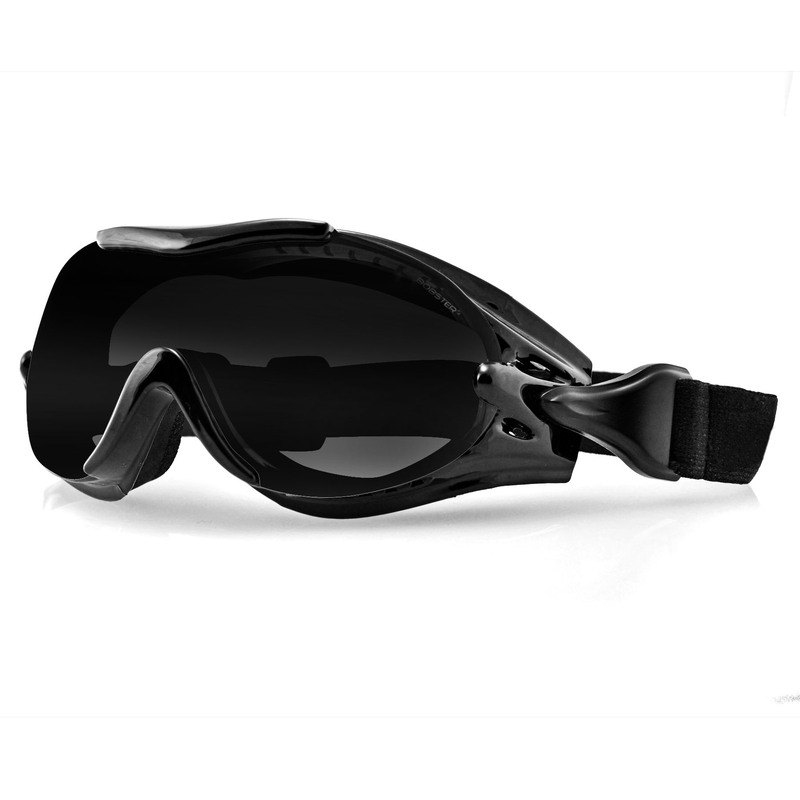 With solid and tortoise frame options, rubber textured adjustable nose pads, each comes with a High Definition lens that offers sharper and better peripheral vision than the standard lens. 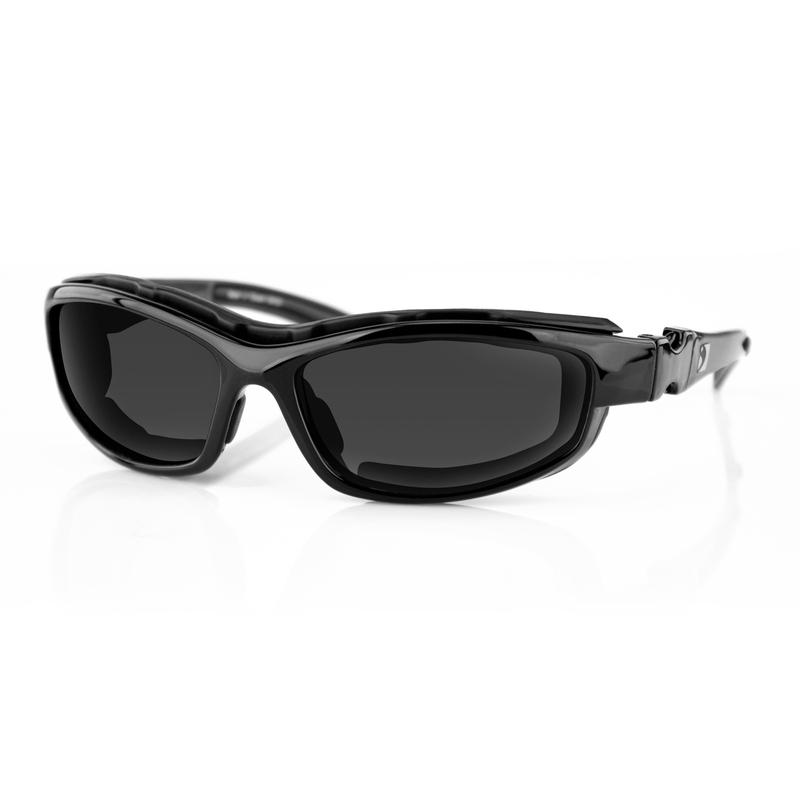 This helps the wearer to better see objects or irregualrities in the road, trail, or path. To top it off we added a REVO mirror coating to the outside to reduce glare & increase visual comfort. 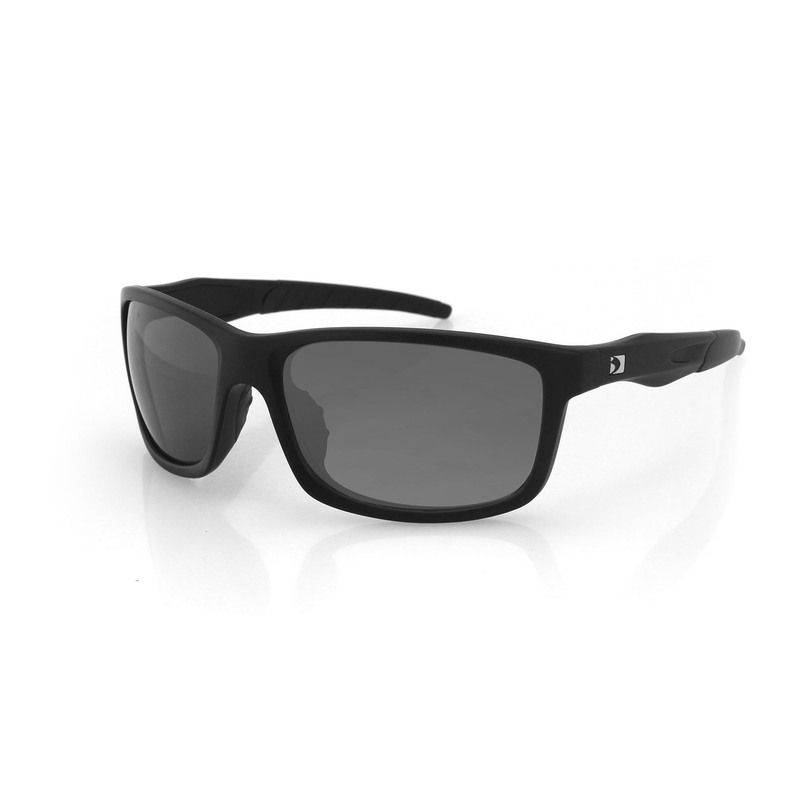 These are great for any kind of outdoor activities.